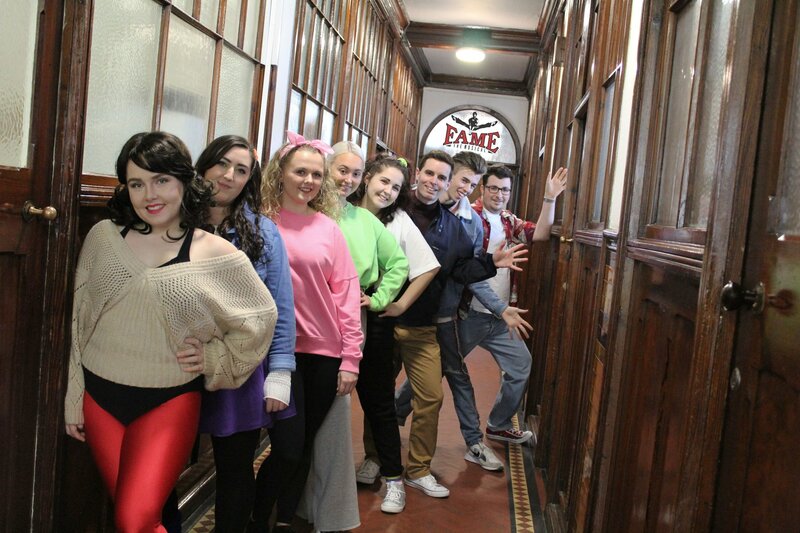 Promo: Fame the musical by Long Eaton Operatic. Book now! Only three more shows to go! – East Midlands Theatre. Posted on April 11, 2019 by philiplowe	Posted in #buytheatretickets, #culturematters, #theatretickets, Musical, theatreTagged Fame. Long Eaton Operatic Society. 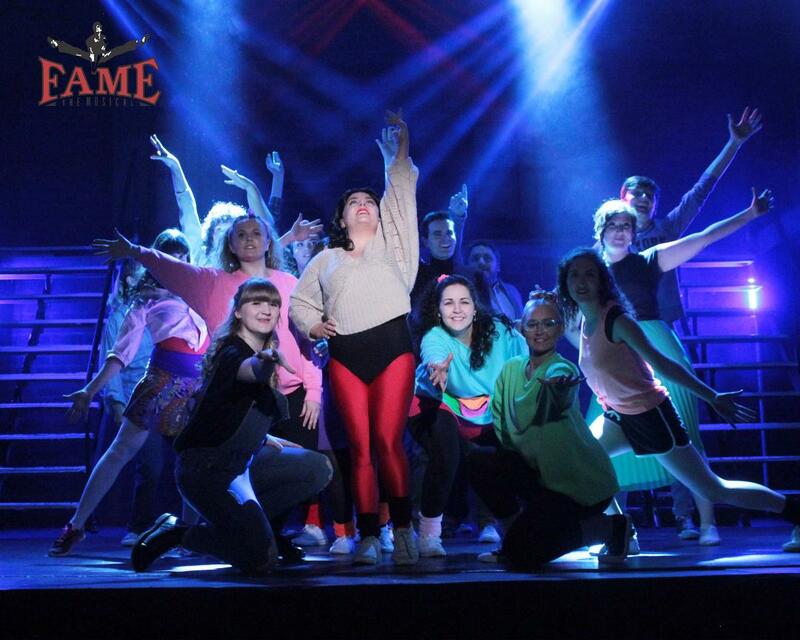 Fame The Musical – lighting up the sky like a flame! Still undecided whether to go see Long Eaton Operatic Fame production. Audience members and critics are raving about it! 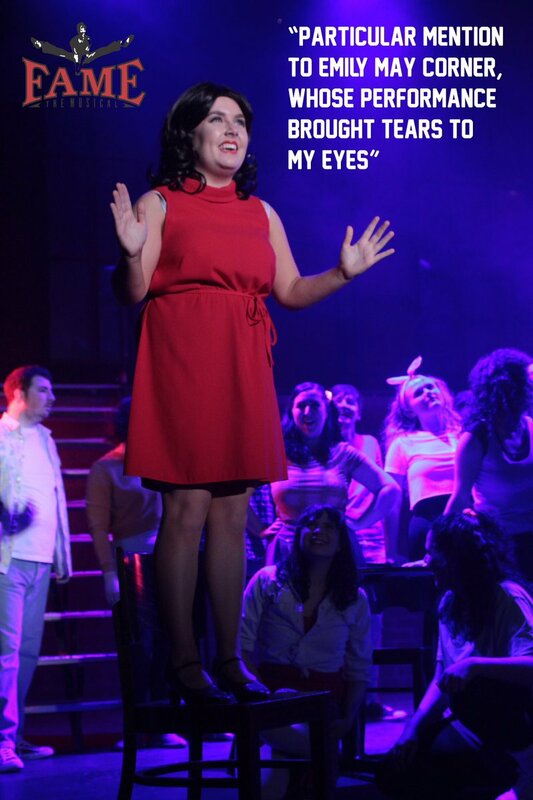 Only three more chances to watch it so book NOW! These youngsters are the now and future of this society. Support them. Mention Fame to anyone and they are bound to think of the exuberant Oscar-winning title song with its high energy chorus. Fame The Musical is the stage show full of more of the same breath-taking singing and dazzling dancing! Long Eaton Operatic Society will be bringing Carmen, Schlomo, Nick, Serena and many more characters to light up the sky of Long Eaton like a flame. Ultimately a bittersweet but inspiring story of a diverse group of classmates, we follow them in their pursuit of fame through four years of gruelling artistic and academic work at New York City’s celebrated High School for the Performing Arts in the early 1980s. With honesty and humour, the show confronts issues that still face teenagers today – from encountering prejudice, struggling with illiteracy or substance abuse, to more universal themes such as growing up, dedication and determination to succeed. We asked cast member Emily May Corner how rehearsals are going: “The show is so much fun, everyone in the cast is so friendly and we all get on. 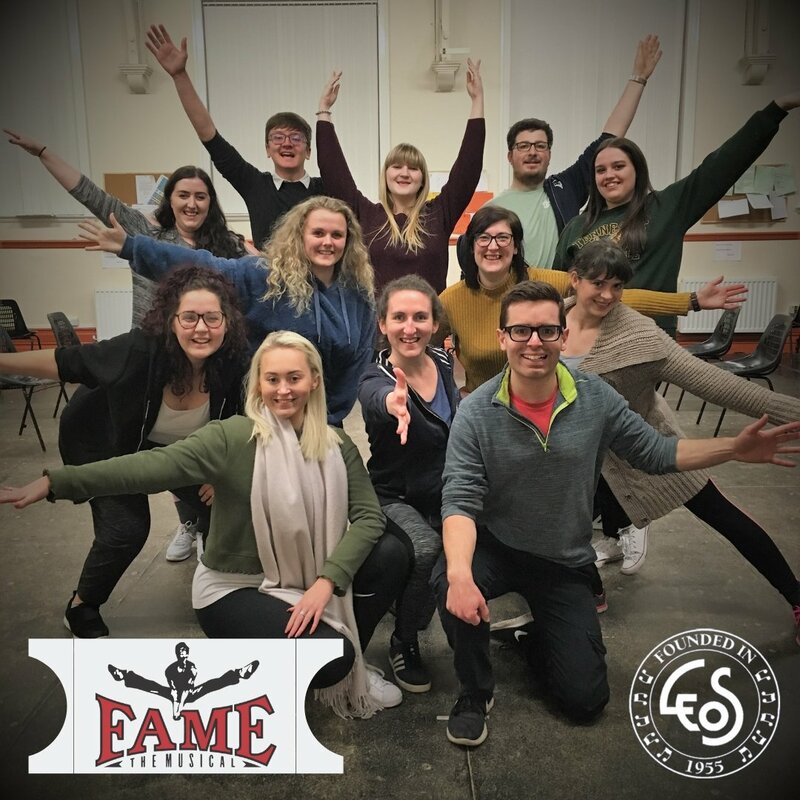 There’s so much energy in the room and you can see that everyone is enjoying themselves!” Emily will be performing the famous title song as sassy Carmen who in Emily’s words is “an interesting character and a challenging one at the same time”. 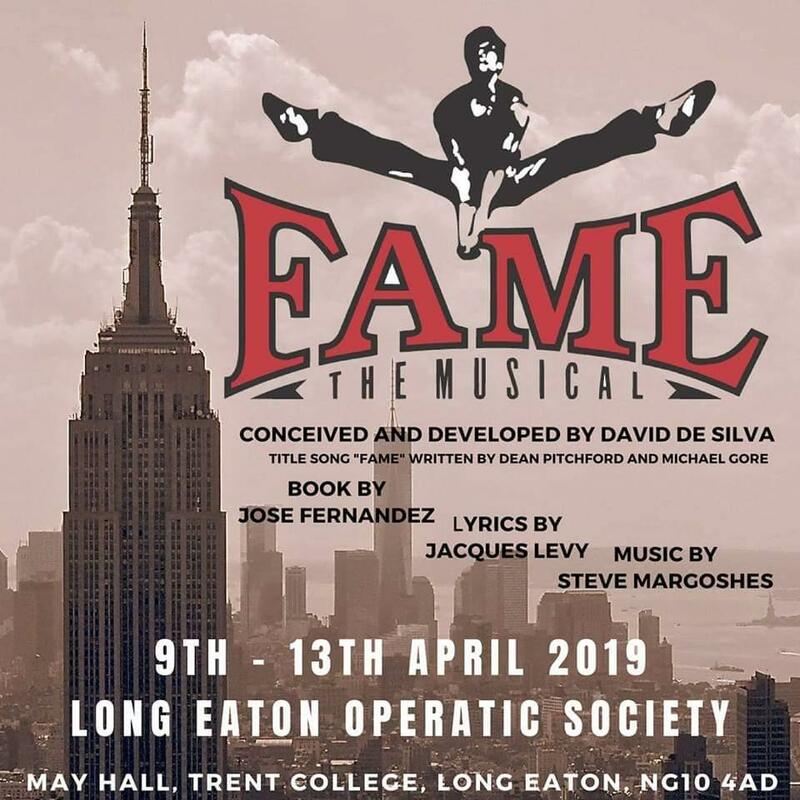 Fame The Musical is being staged at May Hall in Trent College, Long Eaton from Tuesday 9th – Saturday 13th April 2019 at 7.30pm with a 2.30pm Saturday matinee. Tickets are priced at £14 (concessions £12 Tuesday and Saturday matinee) and are available via www.leosmtc.co.uk or the Box Office on 01332 874352.